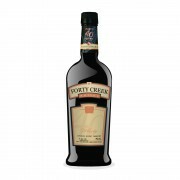 I’ve had a special spot for Forty Creek ever since I tasted their original Confederation Oak special release in 2010. Every year in the fall they put out something new, and I’ve gone out and bought bottles of them. This year I let Whisky Weekend come and go and did not buy a bottle of the 2016 special edition until just before a tasting I had in November, in which it played the role of “Mystery Dram”. 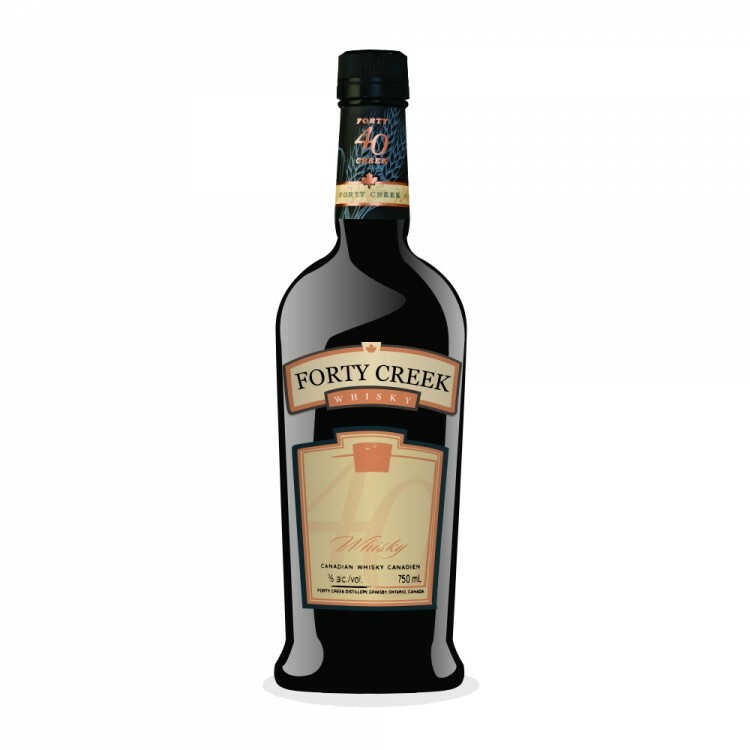 @TAlexander knew it to be a Forty Creek expression from the first sniff. When I opened it for the tasting I poured about a third of it into an unmarked bottle that then went home with @Paddockjudge. It has stayed in my cabinet since that time, quietly gassed, waiting for a review. As an experiment, I added a few drops of water and it did not affect the nose, but made the arrival sweeter. I also get a hint of the wood ear or savoury mushroom flavour that I noticed in the Three Grain Harmony from last year. Definitely less harsh with the water. The water improves it, and after letting it sit for sometime it becomes more drinkable. A little effervescent, in fact, after an hour. I agree with @JasonHambrey in his review that leaving this a while does make it better. And sometimes that’s OK, but I don’t think I always want to wait an hour from the time I pour to the time I sip. I do like to have a complete collection, but in the last year I’ve taken stock of my situation and there isn’t lot of room for stuff that I’ll never drink. So I doubt I’ll be buying another bottle, because this one does not add value to my cabinet.